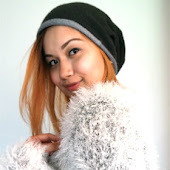 The Diaries of a Glam Mama: Book Review: The Adventures of Squirky the Alien #1: Why am I blue? Book Review: The Adventures of Squirky the Alien #1: Why am I blue? I was given a copy of this book by my publishers after they described it to me at a meeting. There aren't a lot of books for children that explain adoption, and this book does it in such a fantastic (and fantastical) way! I read it to the boys when I first received the book, without first explaining what adoption was. This is because: 1. I wanted them to come to that understanding themselves through the story, and 2. Adoption is a topic that is much-discussed in this household anyway, and in fact came very close to providing a baby sister for the boys a few years ago. The Adventures of Squirky the Alien is written by the duo of Melanie Lee (writer) and David Liew (illustrator). The book is written for Melanie' young son Christian, whom she and her husband Darren adopted years ago. In their own words, "this story is (their) way of letting him know that, should there come a day when he wants to find out more about his origins and birth parents, (they) will support his decision". And the story does a great job of explaining that. I don't want to give the whole story away, but I will tell you some of our favorite parts. I really liked the part where Daddy told Squirky how he came to be a part of the family. The illustration and coloring is really well done, and that last line, "And the first thing you did when I picked you up is smile"...well I just melted into a puddle reading that! The boys, interestingly, loved the ending. Except, well...there is no ending just yet! This book is a part of a series, and so we are left with a cliffhanger. It's funny that the boys really dug that, and are looking forward to the next book, whereas I'm like "Give me the whole story NOW!". Anyway, after we are left with a cliffhanger, we are also given some very useful resources including tips on how to communicate with your adoptive child(ren), and a recommended reading list of books about adoption for parents and children. I think this book can be a playful and casual way of introducing the concept of adoption in your household. Whether or not you are planning to adopt (for me, personally, the possibility is never far from my mind), it is important that we normalize adoption. There is a negative connotation to it in this region, which is bizarre considering the fact that adoption not only gives a child a forever family to call his own, but also blesses a household with the love and warmth that a child brings! All good things, methinks! If you'd like to have a copy of the book, you can buy it online here for RM16.92. 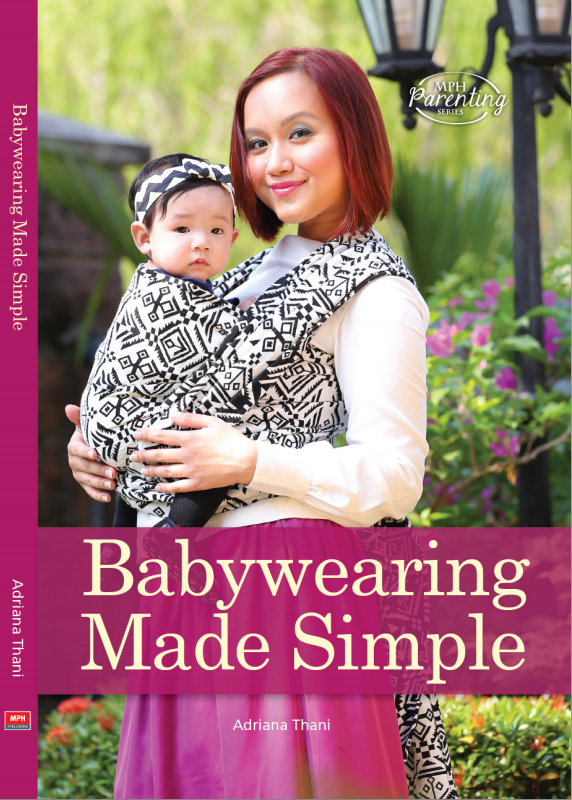 While you're there, get my book too: click here to purchase Babywearing Made Simple at 15% for only RM30.52! You can also purchase both books at any MPH store or book store near you. Note: This is a sponsored post, which means that I received the product and/or service in exchange for writing this review. Although this post is sponsored, all opinions are my own.